Bath Salts. Body Scrubs. Exfoliating Soaps. Manicure and Pedicure Soaks. Bath Teas. Potpourri. Aromatherapy Products. Facial Exfoliator. In a Neti pot solution. 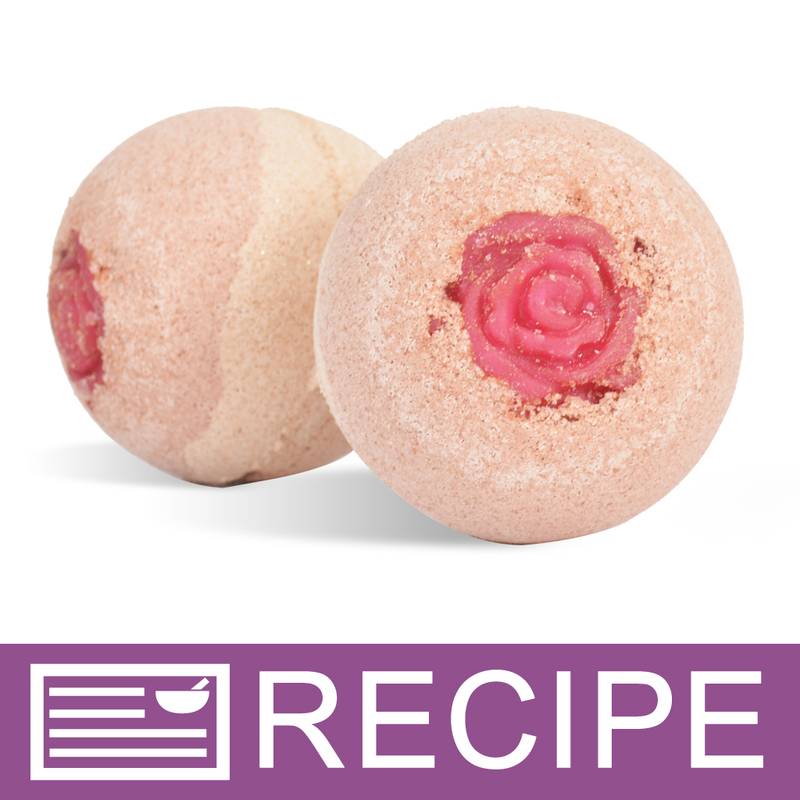 "Love to use in bath balms"
COMMENTS: Excellent texture for use in bath bombs. Wonderful with fragrances. Would recommend. COMMENTS: Good quality and packaging. COMMENTS: This was an excellent salt to add to my bath tea. I think I'll choose the Small size for my next project. COMMENTS: Adds a high end touch to bath salts. COMMENTS: I've used this pink salt and everything from soap scrubs and bath bombs. I love the grain size and it makes a great salt bar without being too scratchy for my customers. 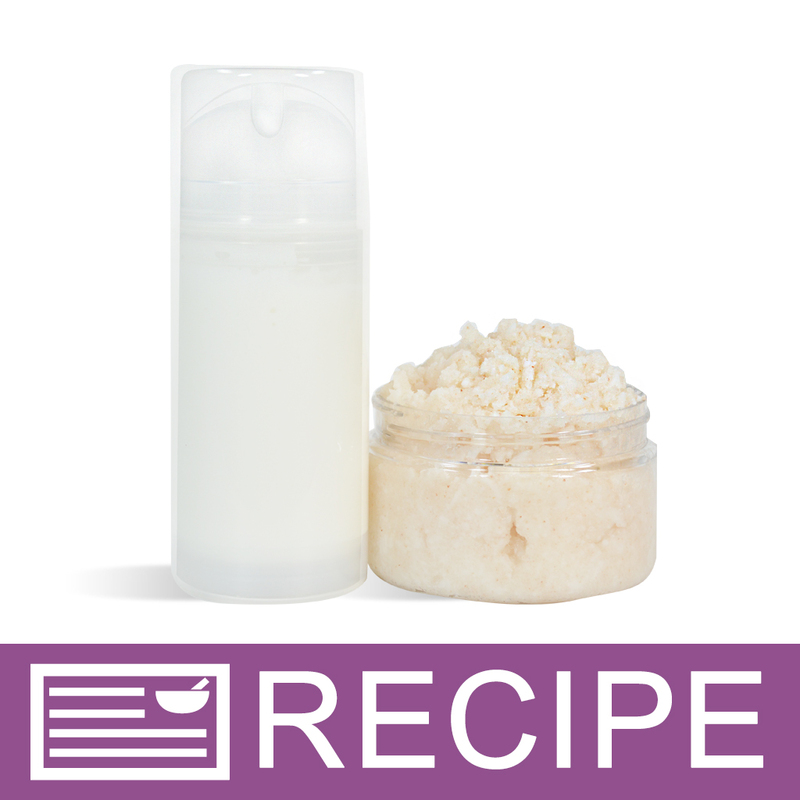 They love the look and texture of this salt in body scrubs! 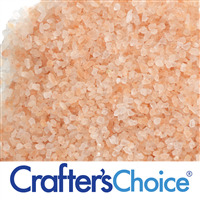 "Pink Sea Salt - Extra Small"
COMMENTS: This looks pretty with other salts. COMMENTS: Beautiful color and love how fine it is. Can't wait to use it in my soap! COMMENTS: Mused this with the coarse pink salt to make spa bars, perfection! COMMENTS: I am thrilled that WSP has started carrying this product. I purchased some to test in a few of my existing recipes, and I have had wonderful and stable results. Not only do I enjoy working with this additive, as it gives me new inspiration to create new formulas for soaps and bath fizzies, but my customers look forward to the added benefit of being able to use a product that is more luxurious. COMMENTS: I have made salt bars and bath bombs! Customers love this salt! Will be buying more! "Hello, will this leave a ring around the tub when used as a bath salt?" Staff Answer These salts should not leave a ring around the bath tub.